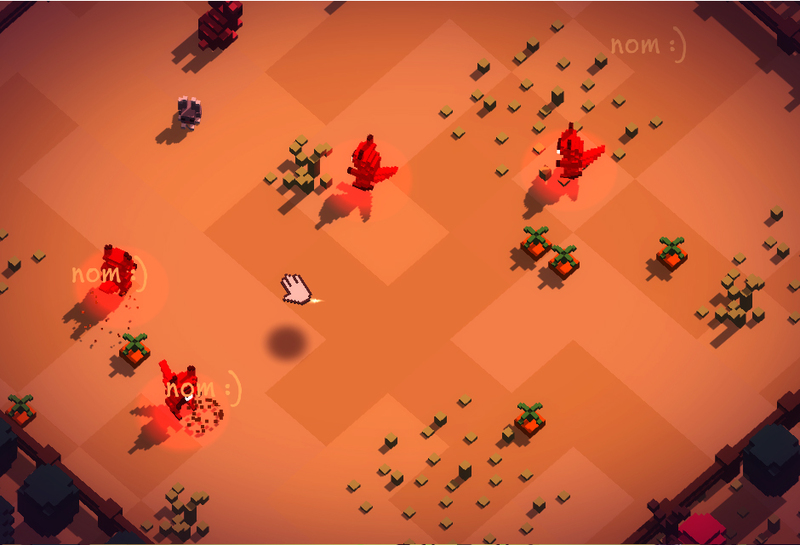 The Global Game Jam is currently on, and I made Brave Bunnies, together with Max Heyder. 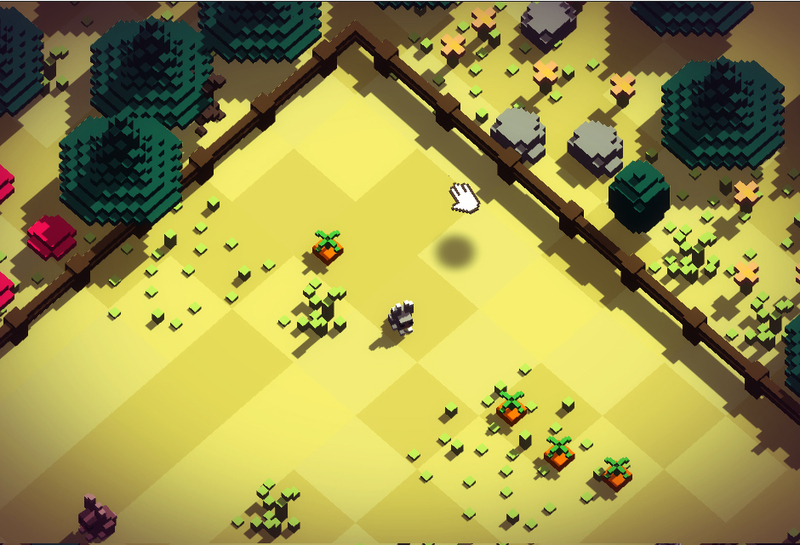 In Brave Bunnies you need to protect your carrots from bunnies. You can pick up bunnies and set them down. Once a bunny eats a carrot it becomes larger and more monstrous.